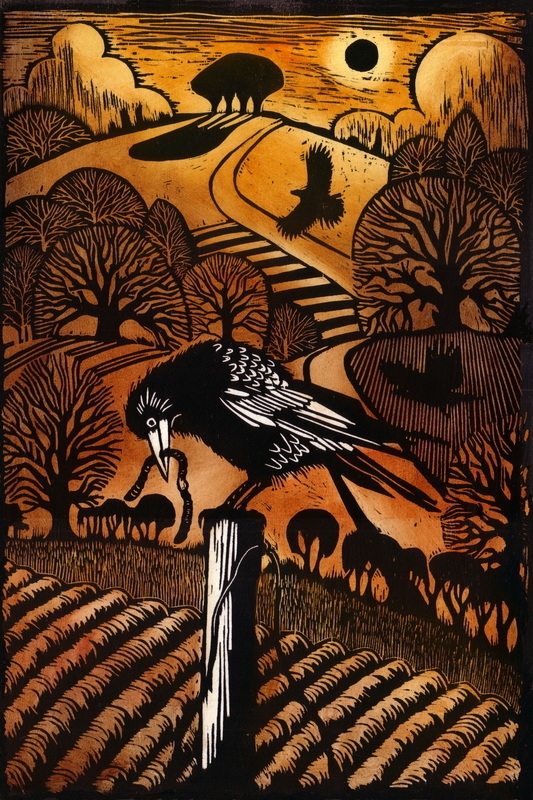 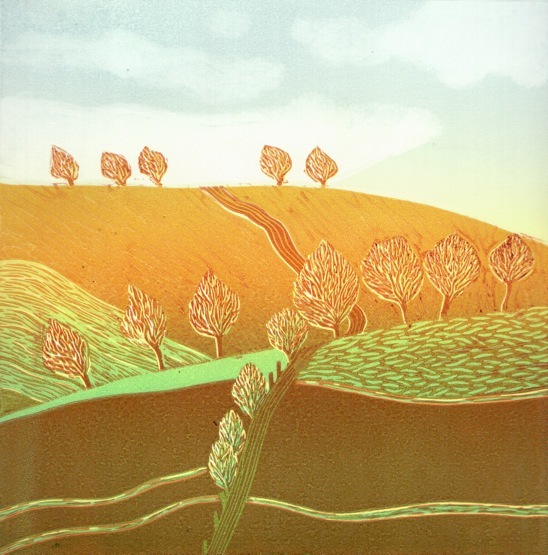 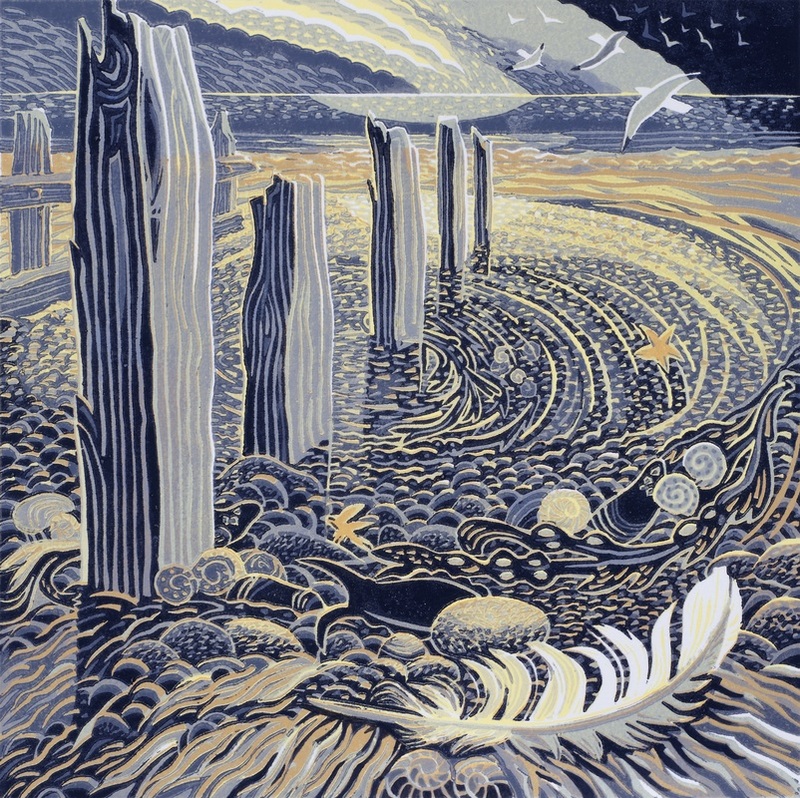 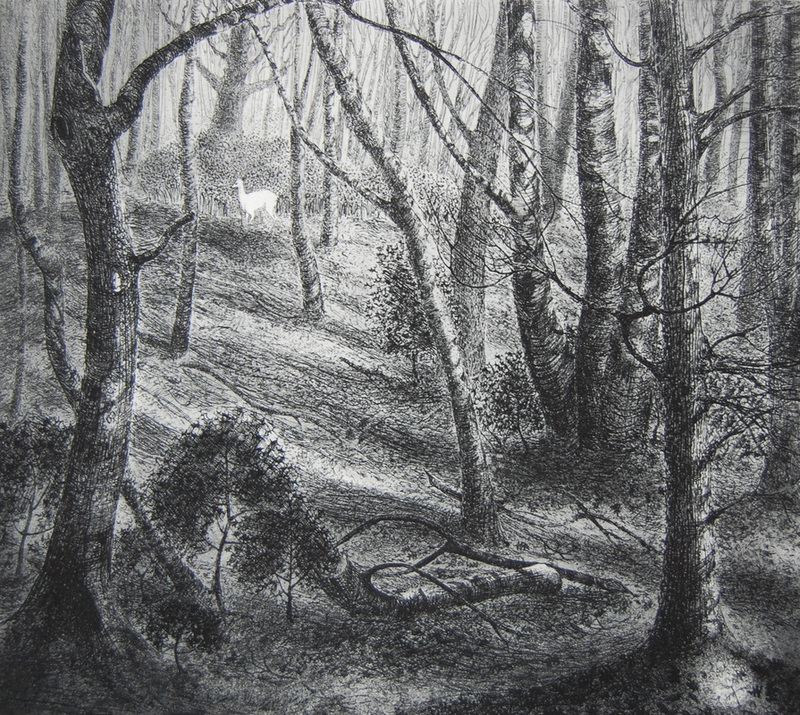 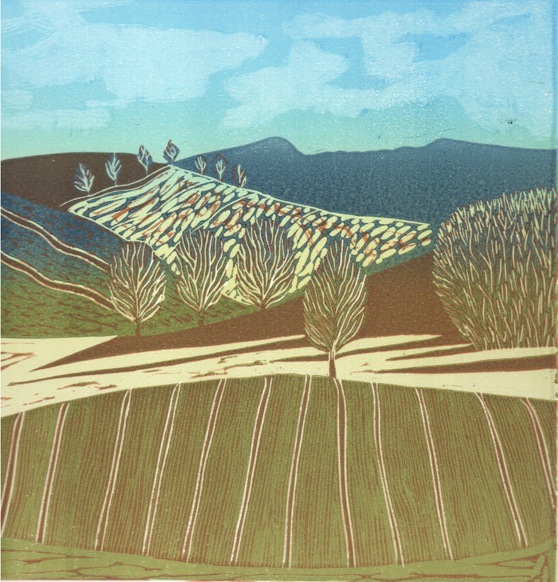 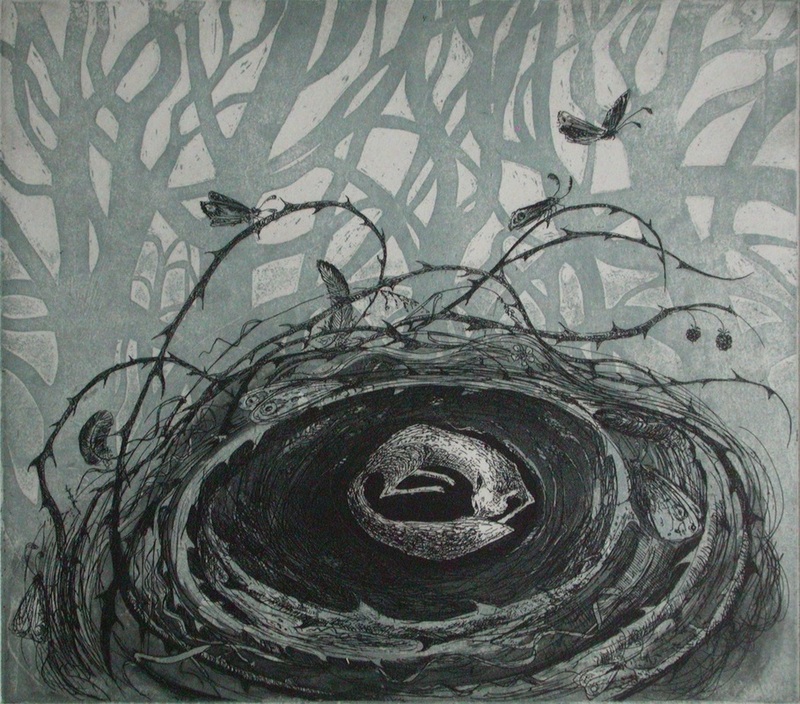 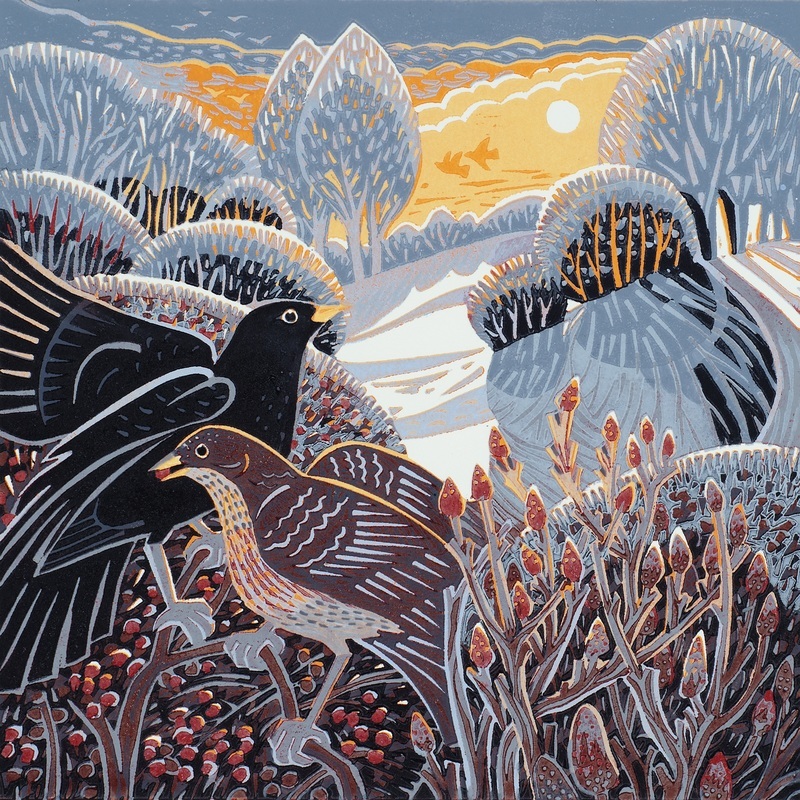 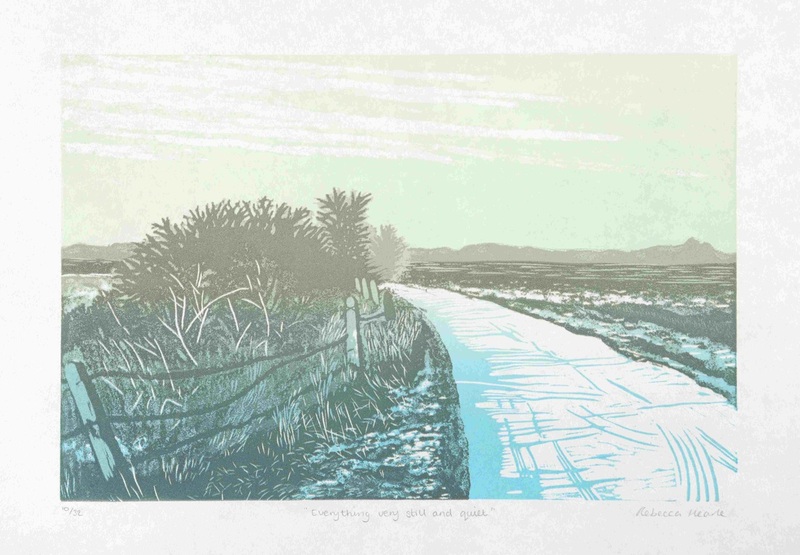 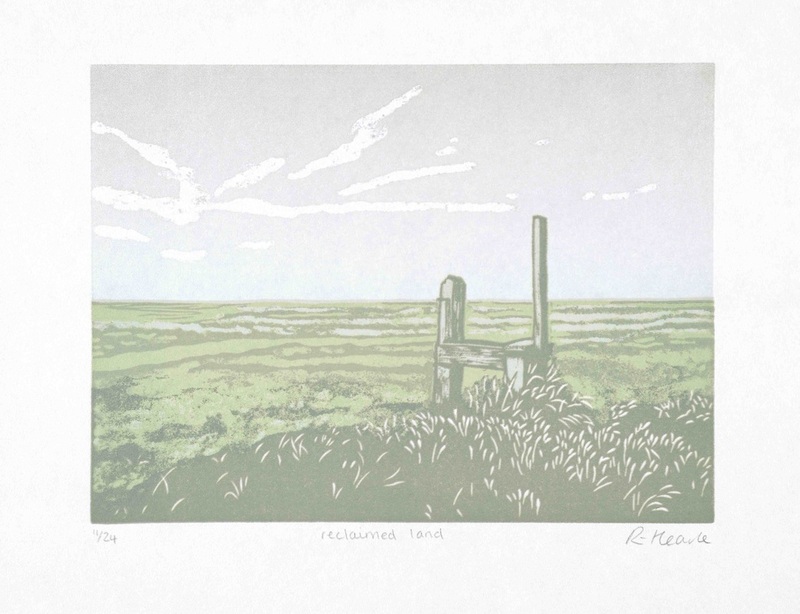 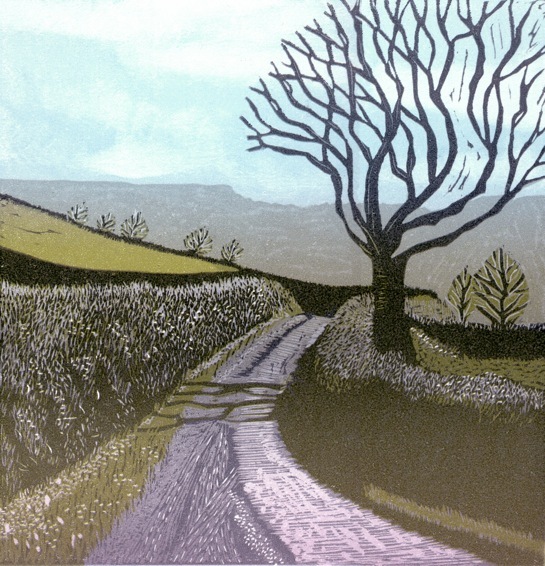 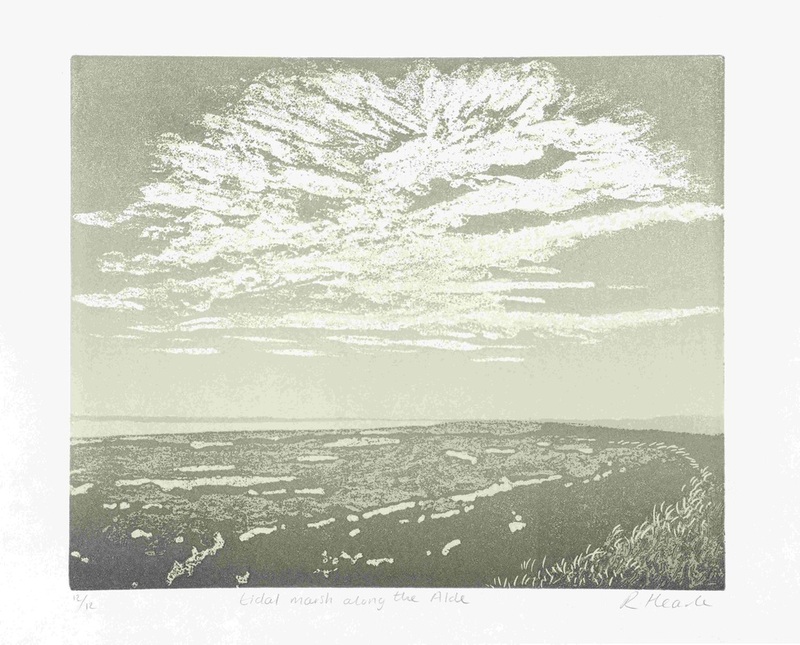 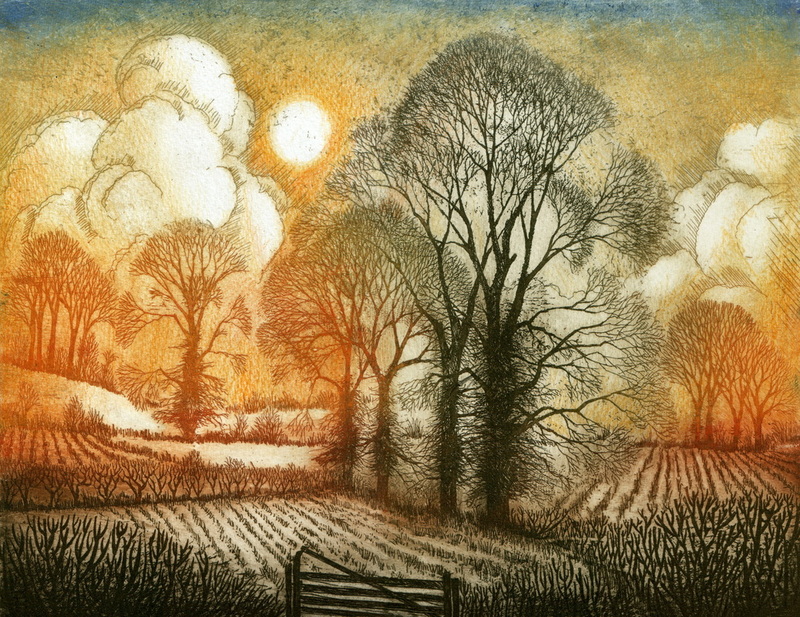 Printmakers from across the country who share a lyrical response to landscape. 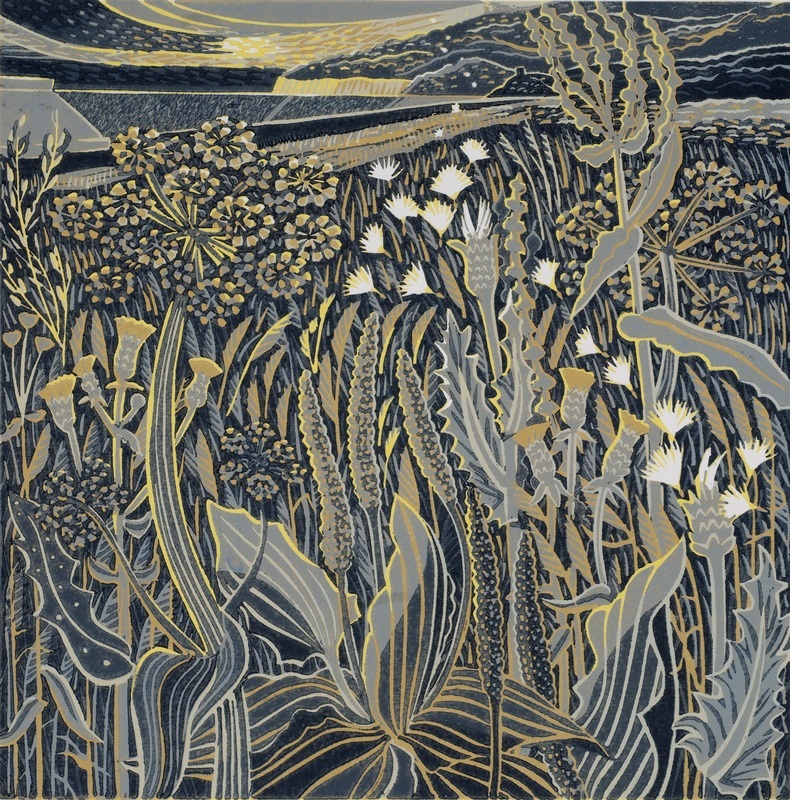 Artists Flora McLachlan, Ian MacCulloch, Annie Soudian, Ann Burnham and Rebecca Hearle illustrate the relevance of the romantic landscape in the midst of the technological revolution. 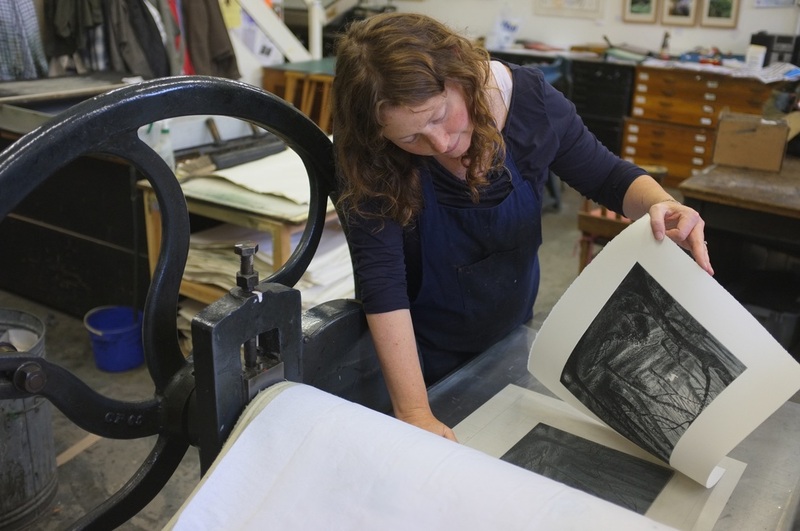 This exhibition is in collaboration with Connections North: Mirror Images presents new work by printmakers from four different countries alongside a wider programme of printmaking workshops, activities and exhibitions taking place across North Yorkshire. 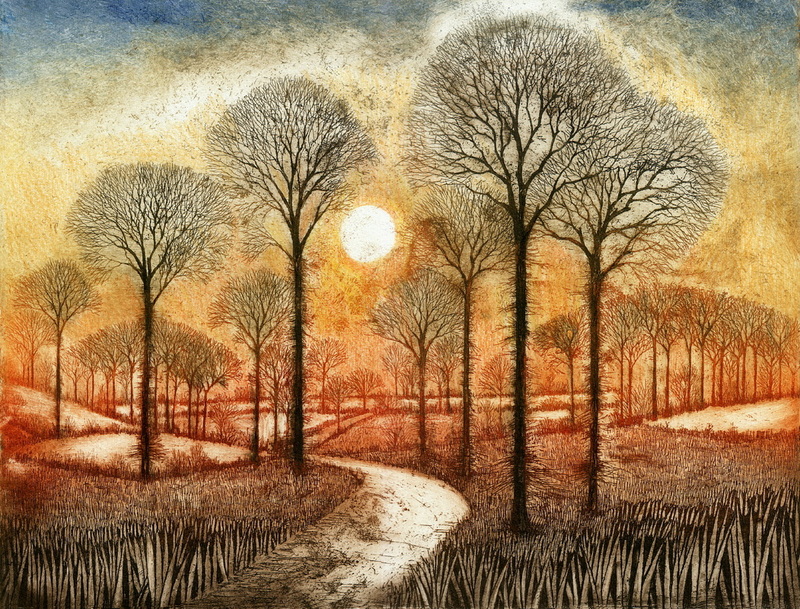 Below you can see a small selection of work from the exhibition, please contact us if you are interested in any of these images.